Get Your Cottage Insurance Quote in Minutes! Leave your worries behind with the proper coverage for your unique cottage. Complete the form or call 1-800-463-8074 to speak with a licensed broker about Cottage Insurance today. Cottage life is all about R and R – rest and relaxation. Leave your worries behind. Enjoy the outdoors, sun, time with family and friends. It’s carefree living at its best. Morison Insurance is here to provide cottage insurance and seasonal property insurance to ensure those lazy, hazy days are indeed relaxing and carefree. We will make sure your cottage is protected, while you enjoy the sunset on your deck. Just like your home, your cottage is an important asset, and it makes sense to protect it with the right insurance. Morison Insurance offers protection for a wide range of cottages whether it is your seasonal or secondary residence. 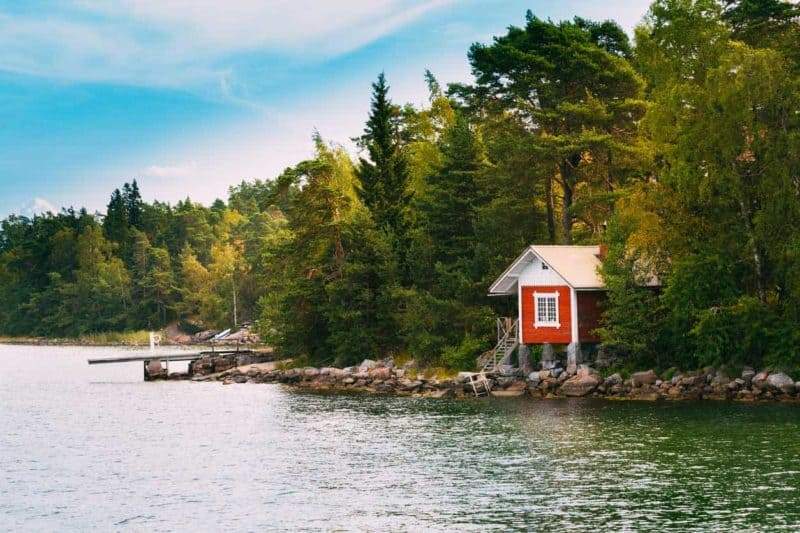 Whether it is your cabin in the woods, Island property or waterfront oasis, your Morison Insurance Broker will work with our specialty markets to tailor fit a cottage insurance policy that is right for you. Our markets also offer unique discounts such as cottage, car & home (when you bundle all your insurance policies with one company), claims free, mature owner, power outage detector and burglar alarm. We offer additional cottage coverage options not found elsewhere. Contact Morison Insurance to speak to one of our cottage insurance professionals or get an online quote today. Cottage insurance financially protects your cottage from expenses due to damages and liabilities. A cottage insurance policy is able to cover the costs in the event of natural disasters, fire or water damage, or even vandalism. Various types of policies exist depending on the type of cottage, frequency of use and whether is gets rented out. If you own a cottage, you need to insure it against potential risks. Fixing a damaged deck, replacing stolen furniture or repairing water damage in your cottage can cost you thousands. With cottage insurance you can enjoy your time off knowing that you’re protected. Ask us anything about Cottage Insurance! Call 1 (800) 463-8074 to speak with a licensed broker and get the correct answers today.